by the “lead chamber” process. at the Karolinska Institute in Stockholm. Gahn was chemist for the Swedish Board of Mines. that burned with a smell like horseradish. 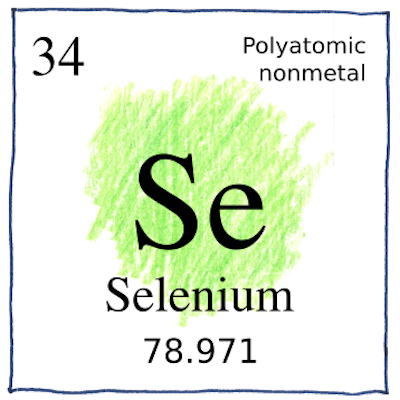 so they named it selenium for the Moon. when a light shines on it. for developing black and white photographs. That red stuff that grows on your leftovers in the back of your refrigerator—you might want to have it analyzed. Don’t ignore the element of chance.